'Cape Hatteras Lighthouse' by Newton Page - DPC Prints! 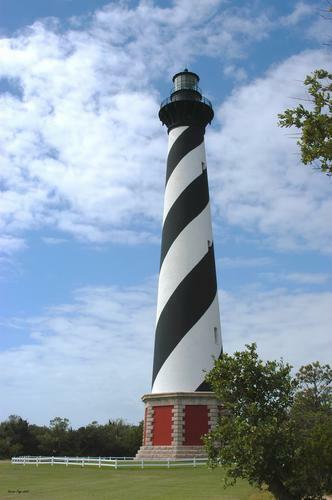 The Cape Hatteras Lighthouse was built ine 1870. At 208 feet, it is the tallest lighthouse in the United States.